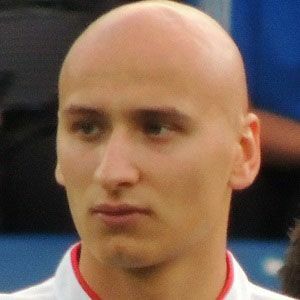 Midfielder who joined Swansea City in 2013 after spending three seasons with Liverpool; made his first appearance for England's national team in 2012. He began playing for Newcastle United in 2016. He began his youth career with Arsenal at the age of 10 in 2002. He helped Liverpool win a League Cup during the 2011-2012 season. He grew up with an older brother named George. He married Daisy Evans in 2015. The couple has a daughter. He played alongside the great Steven Gerrard on Liverpool from 2010 to 2013.